The SIDI WIRE CARBON ROAD shoes are now available in a limited FROOME edition! 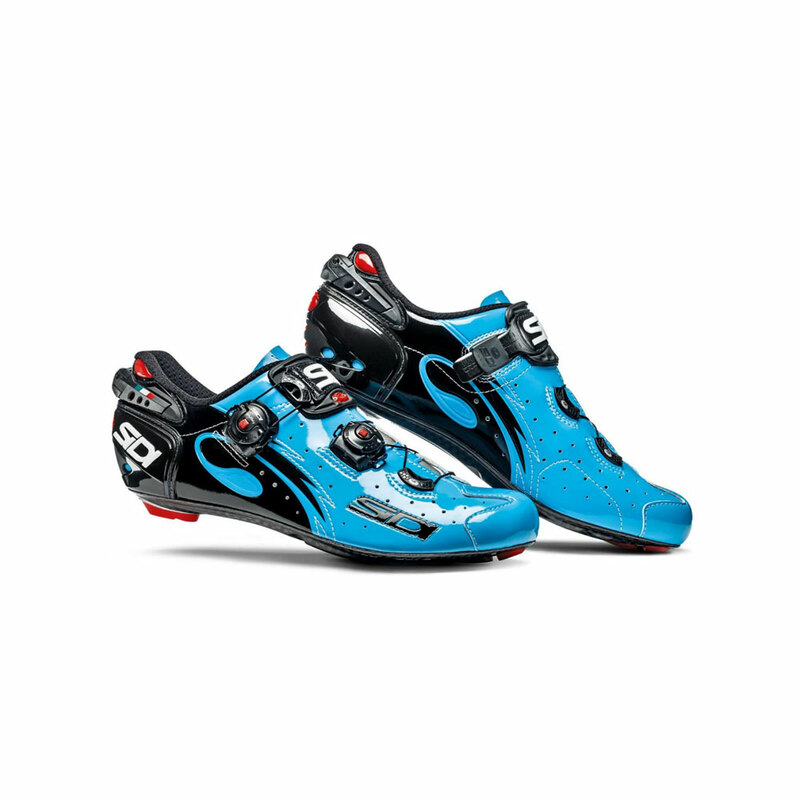 The cycling shoes for pros! Get yourself one of the limited edition models with exclusive VENT CARBON sole and a closure system that promises an improved fit.